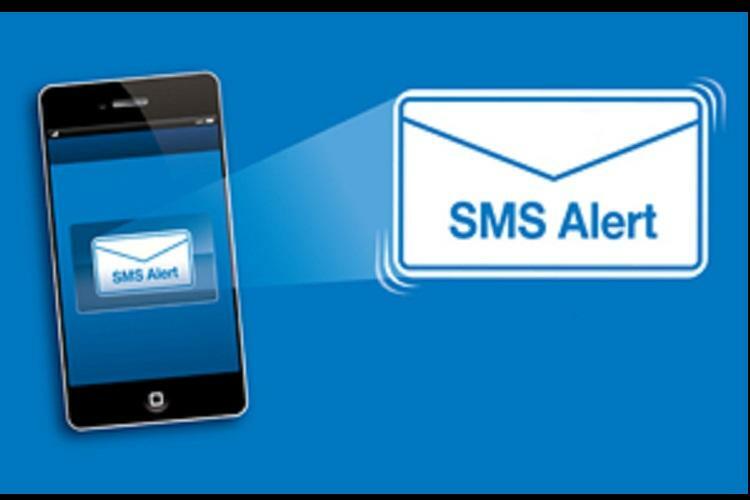 The basic intention of this SMS alert system is to notify and remind patients to repeat or come back for further follow up tests once the result of the same is reported as abnormal by Laboratory. This would aid in improved patient management and will also lead to enhanced customer satisfaction. Laboratories can select a few critical parameters for this purpose. The duration, frequency and cut off values (Reminder criteria) to send SMS should be formulated as per standard guidelines, literature and following discussions and feedbacks from clinicians. Fasting, Post prandial blood sugars, Creatinine, Cholesterol, LDL cholesterol, HbA1C, PSA, TSH, Hemoglobin, Sodium, 25 Hydroxy Vitamin D are some of the parameters which laboratories may initially select on trial basis. Subsequently one may add more parameters once the system starts working smoothly and the team gets confidence. Before going live a laboratory needs to decide and fix the parameters to include, age & gender criteria for parameters wherever applicable, cut off values of parameters, frequency, interval and duration to send SMS following first reported abnormal result. A robust laboratory information management system (LIS), database management server and system integration with LIS, leased line, internet, mobile telecommunication and registered mobile no. of recipients are mandatory and crucial for developing a successful alert system. A good team work of IT, administration, quality assurance and Laboratory personnel assigned for the job is mandatory in the entire process. To ensure that, the whole system is working flawlessly, laboratory must ensure that, the cut off values of selected parameters and other set criteria of the system generated database are checked manually (at least 20 no of value) at defined intervals. In case of any error detected through internal process check, thorough investigations must be conducted to identify the root cause and specific corrective actions should be taken in consultation with the process owners. There must be a provision to temporarily deactivate the service until the causes for such malfunctioning are permanently eliminated. Periodic training of front desk executives regarding importance of registering correct mobile numbers of patients is most crucial to avoid wrong and misleading communications. Laboratory should also provide an option for its customers to opt out of the service on request (telephonic or through E mail) at any point of time. SMS alert system is a simplest, quickest and cost effective process which would aid physicians in improved patient management by reminding patients regarding importance of follow up. The system will also lead to enhanced customer satisfaction with an obvious improvement in laboratory’s reputation as well as its relationship and connect with its customers. However a robust, full proof system with continuous quality monitoring, seamless integration between different platforms and a good team work from dedicated professionals are key to success and must be guaranteed by the laboratory before implementation. Disclaimer: This discussion paper solely represents the author’s personal opinion and do not necessarily reflect the views of common man and experts in the said field. It is an article which is based on a topic which is one of the needs of the hour in laboratory practice. The awareness is less even among healthcare personeel like us. The author has simply and beautifully crafted the words so that it is lucid and slimes easily through the readers’ minds. Kudos to Dr Abhik Banerjee. I hope he comes up with many such articles in future.